Start taking classes at Lobo Fitness and other studios! Lobo Fitness is a suspension and metabolic core studio focusing on the design of the muscle and body. 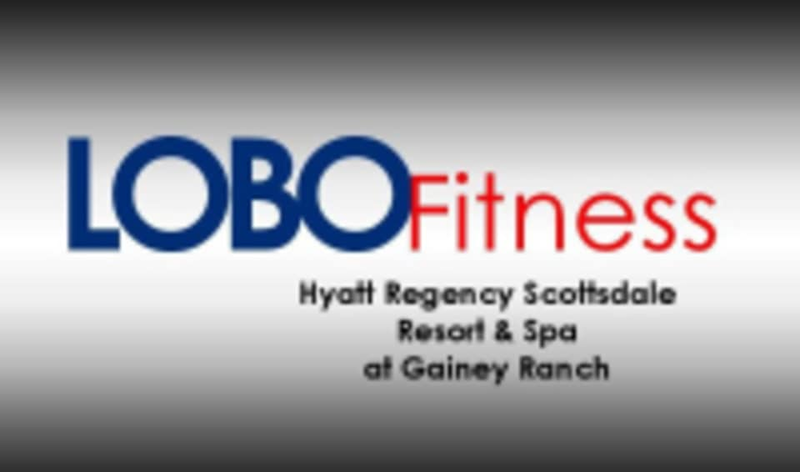 Lobo Fitness is located inside Spa Avania at the Hyatt Regency Scottsdale at 7500 E. Doubletree Ranch Road in Scottsdale, AZ. All classes before 8:30 AM are to arrive via the fitness center door by the tennis courts.